@nigamsachin is on Carousell - Follow to stay updated! 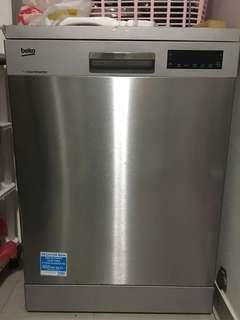 Beko dish washer in very good condition, bought in Aug 17 but rarely used. It is very useful appliance but we don’t have place to keep in Singapore small flats.